"When Print No Longer Works." Online classified advertising is one of the significant advertising which most of the businesses adopt now days. With the advent of internet, businesses now prefer online classified advertising as it reaches maximum number of customers, besides it is very economical also. Online classified advertisements are very common now days, as they are very economical and help the businesses to reach mass customers in less time. Free Classified Ads sites are help to promote your business in targeted region or city. It drives traffic to your site. It will allow you to sell your products/service free of cost on advertising costs. Online classified ad sites only take a few minutes to join and submit your ad. You can also extend the duration of the ad online. OmniaClassifieds.co.nz is one such website that helps in posting free ads on its website. OmniaClassifieds.co.nz is one of the supreme next generation of free online classifieds which has gained much popularity amongst the businesses. "Should I Choose Free Ad? Or Premium Ad?" 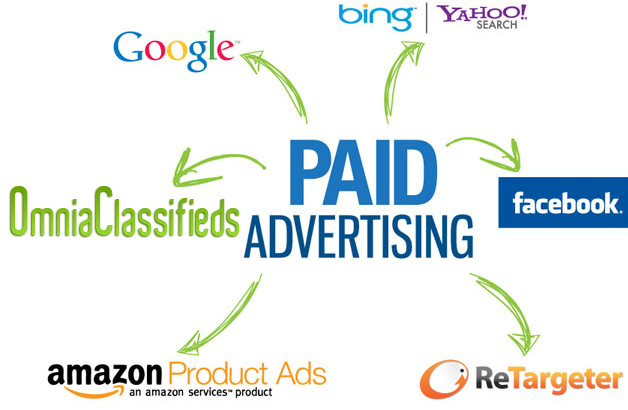 The advantages of paid ads over the free ads are: guaranteed exposure, longer run times, larger ads - in a word better exposure for you with more chances to sell your products or services through your online classified ad. Paid classified ads, generally get 10 times the exposure of free ads - they also say something about you, the advertiser: "This person (or this business) is serious". When it comes to promoting a business, everyone looks for economic as well as cost-effective method of doing so. For this purpose, free classifieds can be of real help. 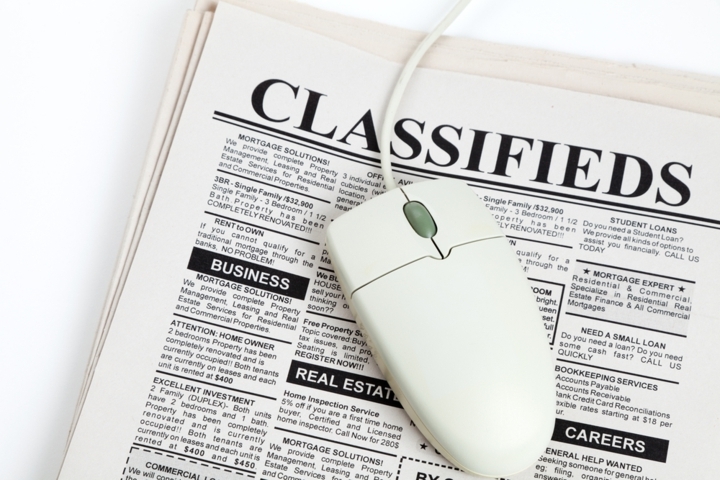 The best advantage of using the Classifieds Websites is that it not only allows you to promote all free, but also gives some exposure to your advertisement. The conclusion is very simple: if you want to post your ad without costs and you are not in rush to sell your product or promote your business, choose a Free Ad. If you want a better exposure and a better image for your business, choose a Premium Ad.